Welcome to my humble Farsape fansite. 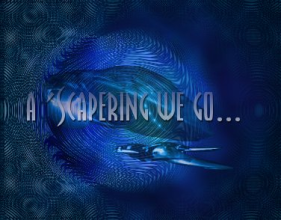 ASWG is still home to Farscape fanfiction, artwork, humor, and a few downloads. The Peacekeeper inspired Sebacea.com has also been re-merged with ASWG once more under its original name Central Command so much of their content will become available here. Unfortunately the image archive has been removed due to space concerns, save the humor gallery.